On more than two thousand closely written folios, Bolzano‘s ›Mathematical Diaries‹ provide a complete account of his scientific development between 1799 and 1844. 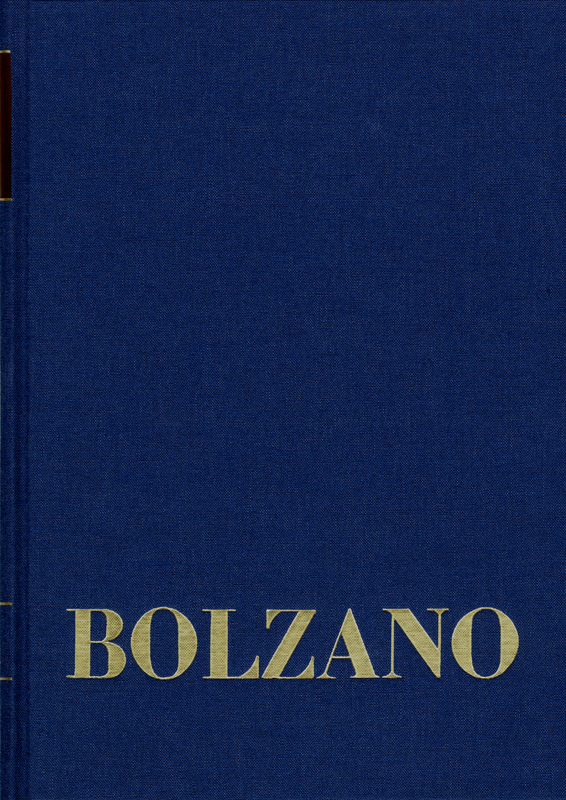 Using this authentic account, it is possible to date Bolzano’s most significant discoveries in mathematics and logic and to reveal his sources which were often almost inaccessible. Furthermore, these records contain supplements to those works already published and to his completed unpublished works.